Philadelphia remained undefeated on the season while consigning New York to their third straight defeat to start the season. 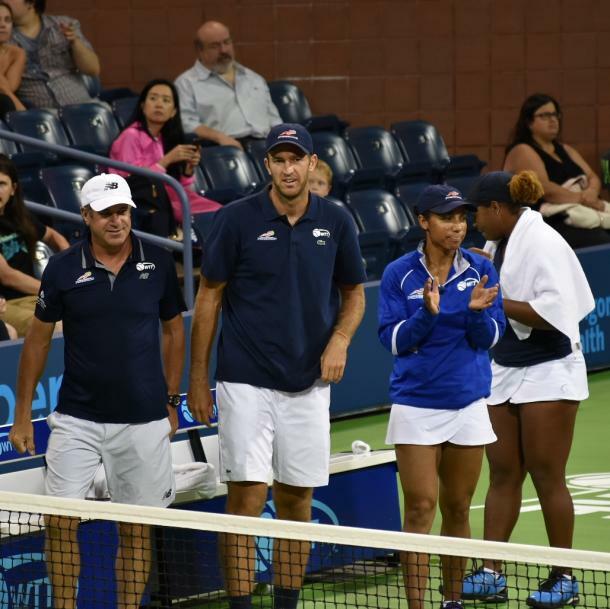 The Philadelphia Freedoms continued their impressive start to the season, defeating the New York Empire 5-4, 5-0, 2-5, 4-5, 5-3. Philadelphia improves their record to 3-0 while New York remains winless at 0-3. Unlike their first two matches when they won the first two sets, the Empire lost the first two sets before staging a rally that ultimately fell just short on a night when Billie Jean King was honoured as part of "Empower Her" night. 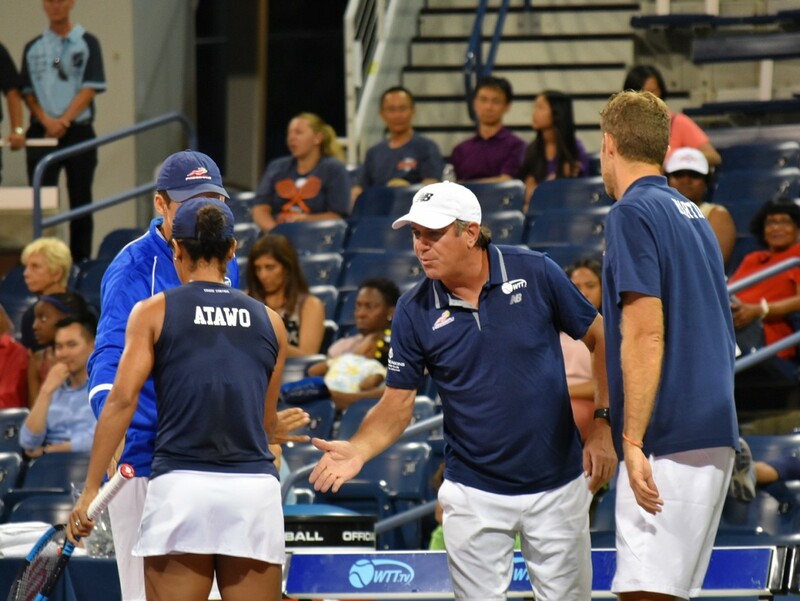 Empire head coach Gigi Fernandez set the tone of the match by choosing to have her men’s doubles team take the court for the first set, putting out Dennis Novikov and Neal Skupski against the Freedoms' tandem of Kevin King and Fabrice Martin. The two teams stayed close throughout until the tiebreak, which was dominated by Philadelphia 5-1. 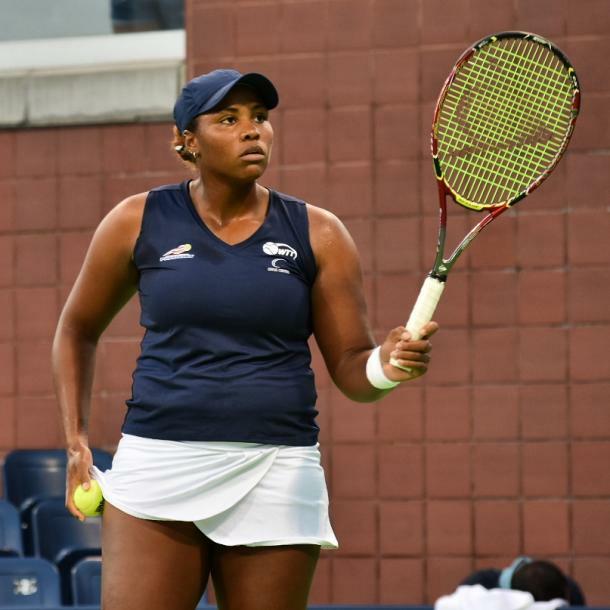 Skupski was the main culprit with three unforced errors to put New York in an early hole. Next up was women's singles with Freedoms head coach Craig Kardon sending out Taylor Townsend while Fernandez inserted Tatjana Maria. The set proved to be no contest as Townsend rolled to a 4-0 lead before Maria was substituted for Maria Jose Martinez Sanchez, who couldn't stop Townsend from blanking the Empire, giving Philadelphia an overall 10-4 lead. Needing to produce a rally, the Empire turned to Martinez Sanchez and Skupski in mixed doubles against Townsend and Martin. The Frenchman saved three break points on his serve in the sixth game, but Townsend was unable to do so on her own serve, netting a volley to give the Empire duo a 4-2 lead. Skupski's backhand volley closed out the set and narrowed the overall margin to 12-9. Martinez Sanchez and Maria faced Townsend and Raquel Atawo, who was seeing action for the first time in the match. Like the men's doubles, this was close throughout, this time the Empire coming out on top after Townsend missed a simple backhand on set point, bouncing her racket in frustration. With the Freedoms lead cut to 16-14, Novikov and King squared off in the men's singles to determine the winner of the match. Novikov needed to win at least two more games than King to force extended play. The set was even through six games. until King broke Novikov’s serve in the seventh game with a backhand winner and closing out the win when Novikov chipped a backhand into the net. Both teams are back in action on Thursday with the Empire facing the Springfield Lasers while the Freedoms meet the defending league champion Orange County Breakers. 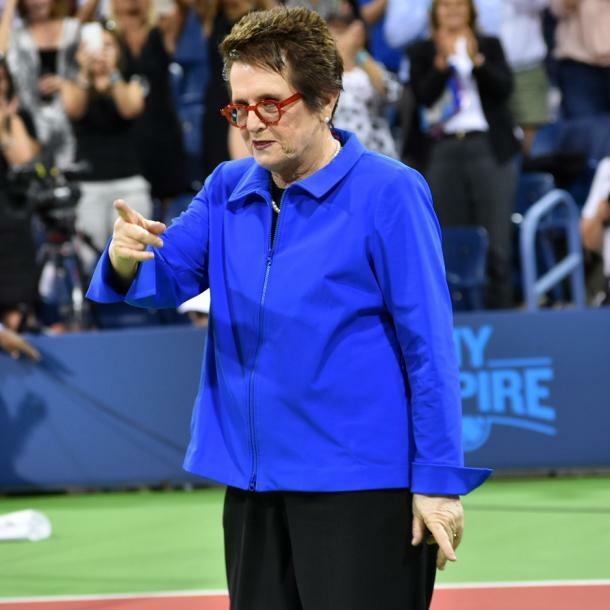 After the third set was completed, league co-founder Billie Jean King was among nine women who were honoured as part of "Empower Her" night as they continue to inspire young women all over the world. The list of honorees is as follows: Billie Jean King, Co-Founder, World TeamTennis; Founder, Billie Jean King Leadership Initiative; Champion for equality and social justice, Kym Hampton, Former member of the WNBA’s New York Liberty, Gigi Fernandez - International Tennis Hall of Famer and New York Empire Head Coach, Karen Finerman, CEO at Metropolitan Capital Advisors, Jenny Johnson, President and COO at Franklin Templeton Investments, Ilona Kloss, Commissioner of World Team Tennis, Joanna Lohman, Midfielder for the NWSL’s Washington Spirit and former member of the U.S. Women’s National Team, Elana Meyers Taylor, Three-time Olympic Bobsled Medalist and Women’s Sports Foundation President-Elect, Michelle Yu, Sportscaster at SportsNet New York.